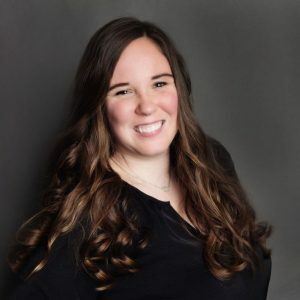 Emily received her Bachelor of Arts in Family Studies from Howard Payne University and her Master of Arts in Marriage and Family Therapy from Liberty University. She has experience with helping individuals who are encountering challenges such as depression, anger, behavioral issues, anxiety, family conflicts and other struggles that interfere with their ability to enjoy daily life. She is also Prepare & Enrich certified. Emily’s goal in counseling is to create a safe environment for her clients through empathy and validation as she walks with them on their journey to healing. She will guide clients in the development of healthy coping skills, effective self-exploration, and an understanding of the impact of their family system. At Restoration, Emily offers individual counseling for children, adolescents, and adults. She is also a Dialectical Behavior Therapy skills trainer and is able to provide both individual and group skills training. She firmly believes in the effectiveness of the DBT skills and enjoys having an opportunity to share the benefits of mindfulness, distress tolerance, emotion regulation, and interpersonal effectiveness with others.